Beagles are extremely friendly and intelligent dogs. It’s the most adorable and one of the preferred pet dog breeds worldwide. It is a small to medium sized compact dog used as a sniffer dog in airports because of its strong sense of smell. It is tricolor or white in combination with black and tan or brown. It has short haired, hard coat of medium length. Beagles have a tendency to eat whatever food comes their way. They have a high tendency to over-eat. So monitoring the amount and type of food given to them is absolutely necessary. 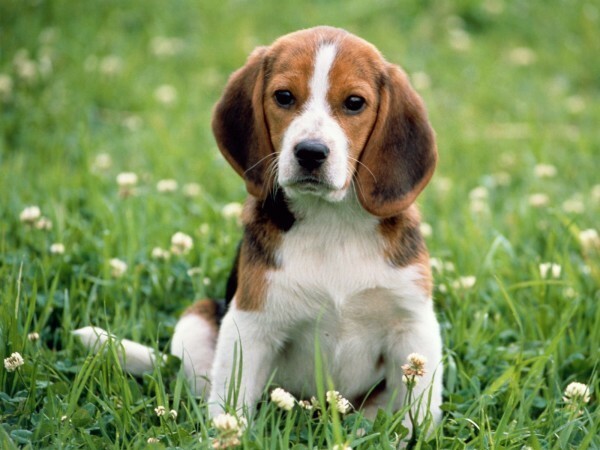 Beagles need a thorough house-training and it may take up to a year to fully train some beagles. Stick up to a Crate training process. Beagles are not good protection or guard dogs because they’re usually friendly to everyone they meet. 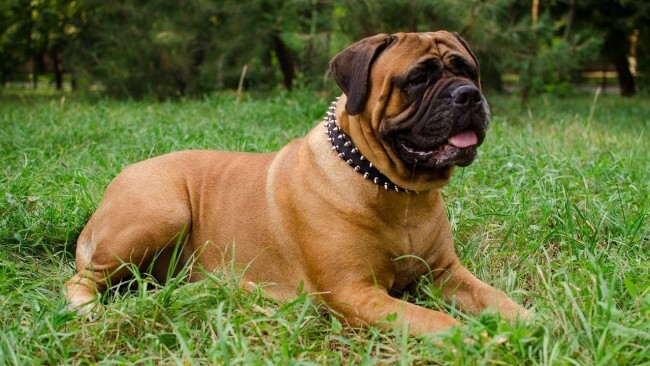 Bullmastiff is a very strong built dog with immense intelligence. This breed is a result of Bulldog and Mastiff crosses. It is a very active and agile dog and is good at tracking, carting and therapy work. The color of this dog breed can be tabby, grayish brown and red. Bullmastiff puppies should be fed with adult dog food or large-breed puppy food in order to ensure slow and steady growth. Several small meals are best for puppies, and two meals daily is a good routine for adults, so dogs don’t have to digest too much food at each meal. Bullmastiffs require frequent grooming thus ensuring that shedding can be managed, and dogs should be bathed as needed. The skin and coat should be monitored in order to track the dryness or oiliness of the skin. Bullmastiffs usually excel in agility, obedience, rally, even scent work and tracking, so training should begin immediately and be a part of the lifelong bond between dog and owner. Great Dane, often called as the ‘Apollo of Dogs’, is a very obedient guard dog which can be trained easily because of its intelligence. It is very friendly and loves children, people and other dogs. It is available in black, blue, fawn, mantle, harlequin and brindle colors. 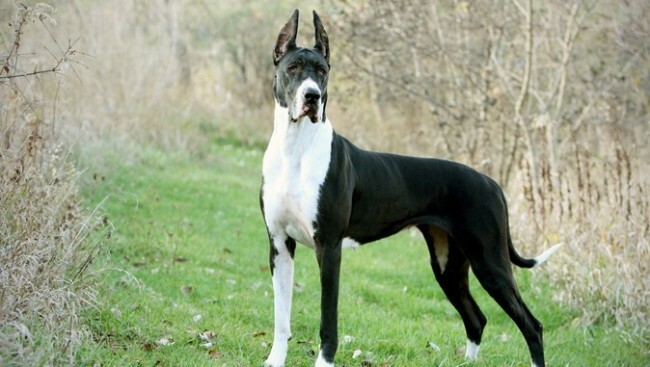 Great Dane should be fed with high-quality dog food appropriate to the dog’s age (puppy, adult, or senior). The primary killer of the breed is bloat (gastric dilatation-volvulus), where the stomach distends and twists, and multiple small meals per day and preventing vigorous exercise around mealtimes can help reduce the chances of it happening. Usually Great Dane’s short, smooth coat doesn’t shed much, but during the shedding season, hair loss would be profuse and daily combing would be a necessity. the dog’s usually long nails should be trimmed regularly. For a breed as large and powerful as the Great Dane, obedience training is a must. Early socialization and puppy training classes are recommended. It is a very intelligent, sporty dog which is very easy to train. Also, it is one of the best guard dogs to keep. It has a large body and head, a square muzzle and strong jaws. It is gentle, friendly, quiet and protective by nature and is used as guide for blind people. This dog’s inherent patience and protective nature has earned it a reputation as a great dog with children. It can be found in brindle, fawn and white color. 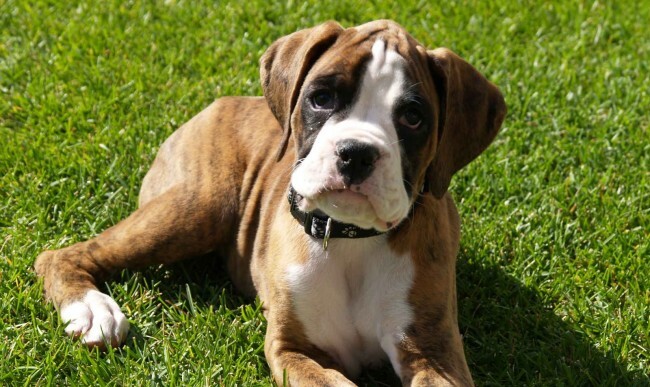 The Boxer should do well on a high-quality dog food, whether commercially manufactured or home-prepared. The Boxer’s short, shiny coat requires very little grooming. Its nails should be trimmed regularly. Early socialization and puppy training classes are necessary for this breed. They are highly intelligent and tend to have a mind of their own and are excellent problem solvers. Labradors are famously friendly and companion housemates who bond with the whole family. Their social skills with neighbor dogs and humans are the breeds’ highlight. They come in yellow, black, and a luscious chocolate color. 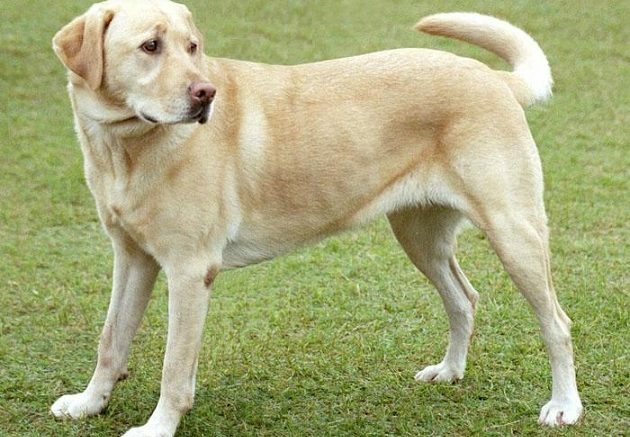 Labradors require high-quality food in accordance with the dog’s age (puppy, adult, or senior) with all the necessary nutrients the breed requires. This breed is highly prone to obesity. Labradors have thick, water-repellent double coat skin which require occasional grooming. Labradors are highly agile and energetic who require a lot of exercise each day. They are also highly obedient. It is a tiny toy sized dog with large round eyes and erect ears. 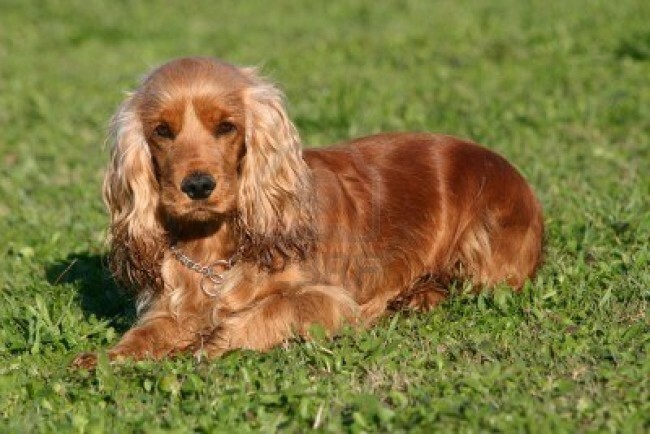 Its coat is either long, short and wavy or flat and does not require much grooming. The colors it is available in are chestnut, fawn, black, silver, steel blue, tan, sable and white. Its body is longer than its tail, head well rounded apple shaped and short pointed muzzle. The tail is sickle shaped. It is a lively, adventurous dog, good as a companion. Chihuahua needs high-quality food with all nutrients mainly having low fat content, as this breed is prone to overweight. 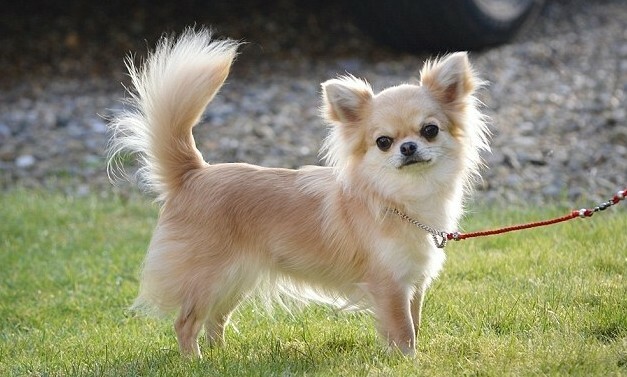 Chihuahua breed comes in 2 coats varieties- smooth-coat ones need only occasional brushing and regular baths, while the long-haired variety should have his coat brushed at least once a week to avoid any tangles or mats. 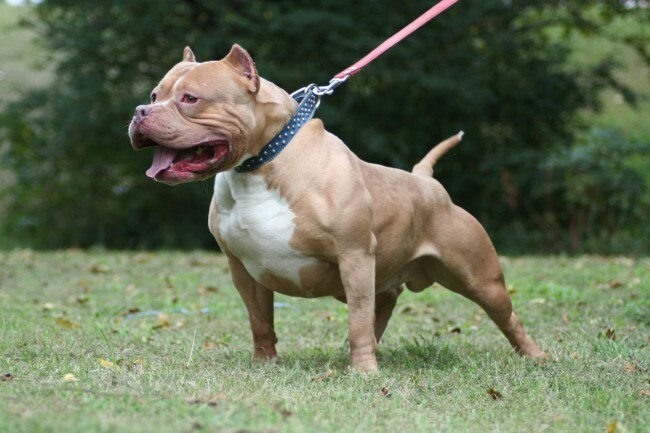 Pit Bull Terrier is a medium sized, sturdy dog with short hair. It’s a strong willed and intelligent dog which is very obedient and loyal to its owner. Its most positive traits are its strength and confidence. It is an athletic dog which excels in many dog sports and dog shows because it can be trained very well. Pit bull do well with high quality dog food whether commercially manufactured or home-prepared with proper diet. Pit bull need regular grooming with a soft brush two or three times a week. The wrinkles on Pitbull’s face need to frequently checked to make sure that the skin is clean and dry. Pit bull should be kept cool and not let to be overheated. 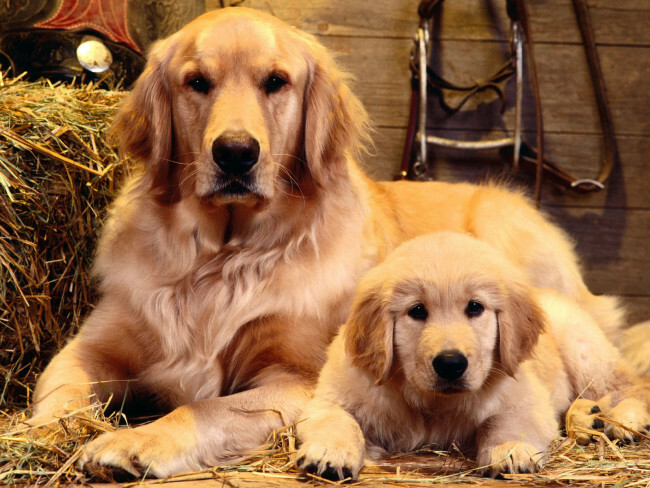 Golden Retrievers are very popular with people as pets because of their loving and obedient nature. They are very intelligent, can be trained well and excel in competitions. They make good watch dogs. They are sturdy, good looking, medium sized dogs. They have a water resistant coat, dense with straight or wavy outer coat requiring regular grooming. They come in cream and rich golden colors. 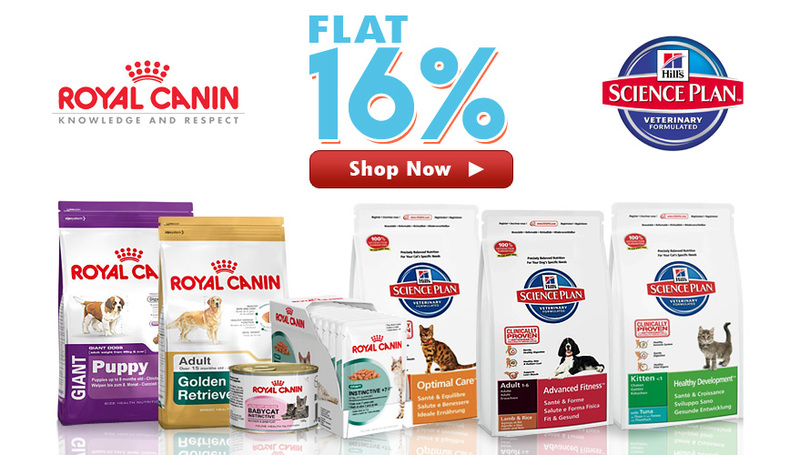 Golden Retriever needs high-quality food be it commercially manufactured or home-prepared. This breed has history of suffering from obesity, thus watching the dog’s calorie intake is of utmost importance. Golden Retriever heavily shed their thick, water-repellent double coat once or twice a year. So, brushing it on a regular basis is important. During times of heavy shedding, these brushing sessions turn into daily affairs. Nails also need to be well-trimmed. Golden Retriever is usually outgoing, loyal, and eager to do its owner’s bidding, which makes it very easy to train. Early socialization and puppy training classes are highly recommended. Cocker Spaniel needs a quality meal with necessary ingredients. A chicken and rice–based food has long been a good starting point for Cocker food. Cocker requires regular grooming as avoiding may lead in tangling or mats in the dog’s coat. Being a people-pleasing breed, Cocker is generally sensitive to reaction (approving/disapproving) of its owner. Other than these dogs, a few more dogs which feature in the popular dog’s category with Indians are Fox Terrier, Saint Bernard, Rottweiler, Labrador, Doberman, Pomeranian, Pug, Shih Tzu etc. Now a day’s it is possible to get any breed of dog from abroad as per the requirement of the dog lover. 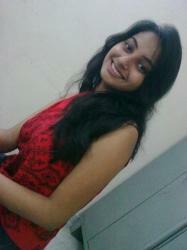 Sugandha is a devoted pet owner who owns two cats named Kai, Ritter & a Golden Retriever named Bracky. She is an avid dog agility enthusiast, and hopes her new pup will someday be an agility champion!. In an effort to strengthen the bond between people and their pets, she shares her knowledge by writing articles. How To Look After a Siberian Husky? Like straight up ignored German Shephards, Pugs and Labs? Matlab have you ever seen a dog person or not? The American Kennel Club released new list for Most popular dog breeds 2017. I created Infographic for graphical view for the same. please check it here https://goo.gl/VE0gyv Let me know your review.